This week, the ACLU filed a lawsuit against two psychologists that were responsible for integrating harsh torture techniques into a CIA program that was intended to extract information from prisoners. Many of the accusations against these psychologists come from the Senate report on CIA interrogations that was released less than a year ago. According to the lawsuit, psychologists James E. Mitchell and John “Bruce” Jessen developed a CIA interrogation program that was in violation of international law. The torture program included starvation, waterboarding, beatings and other techniques that would be considered torture under international law. Although the ACLU filed the lawsuit, they did so on behalf of three former CIA prisoners who were held captive and tortured without any charges in CIA prisons. 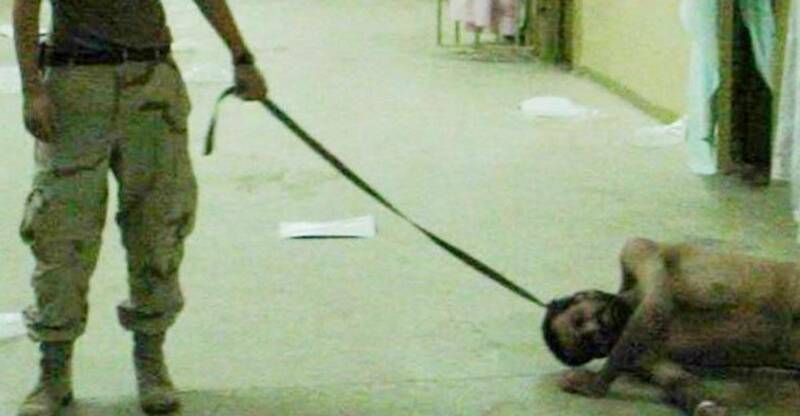 One of the prisoners even died while he was being illegally detained and tortured at a prison in Afghanistan. A company formed by the two psychologists was paid over $81 million by the CIA, and even employed interrogators that worked for the CIA as independent contractors. In a statement earlier this year after the Senate report came out, psychologist James E. Mitchell denied that the information was true. “I completely understand why the human rights organizations in the United States are upset by the Senate report. I would be upset by it too, if it were true. What they are asking you to believe is that multiple directors of the CIA and analysts who made their living for years doing this lied to the federal government, or were too stupid to know that the intelligence they were getting wasn’t useful,” Mitchell said. The CIA ended their contract with both psychologists and their company in 2010, but many of their techniques are still used.